I spent the weekend working on my blog and binging the new season of Grey’s Anatomy. 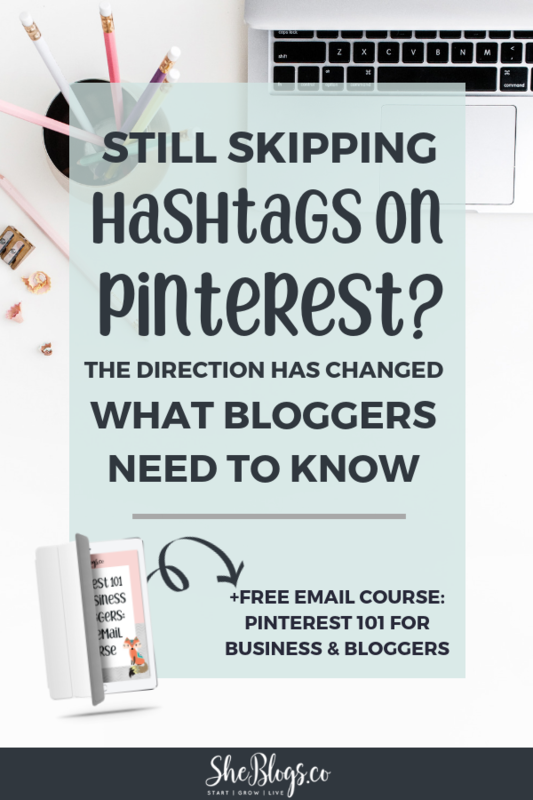 While I was catching up on some Pinterest research for my course - I came across this new thing on Pinterest…. Have you heard about them?! They’re super new and we honestly don’t have much info about them yet. Pinterest is launching them quietly, it seems. What I do know is that they’re bringing more of a social element to Pinterest. Historically Pinterest has operated like a Search Engine and a Content Discovery Platform. 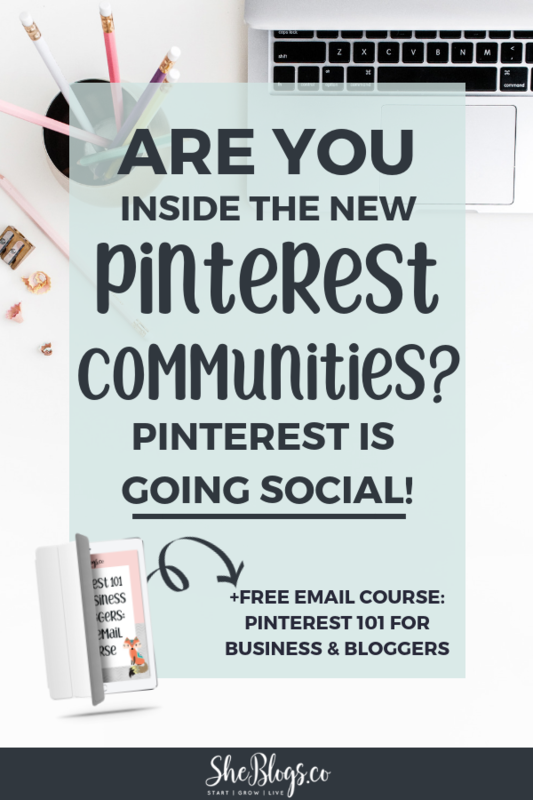 Social has not been a part of the Pinterest game, so it'll be interesting to see where these communities take us. Pinterest Communities function sort of like Facebook Groups, but with some Pinterest specific features. 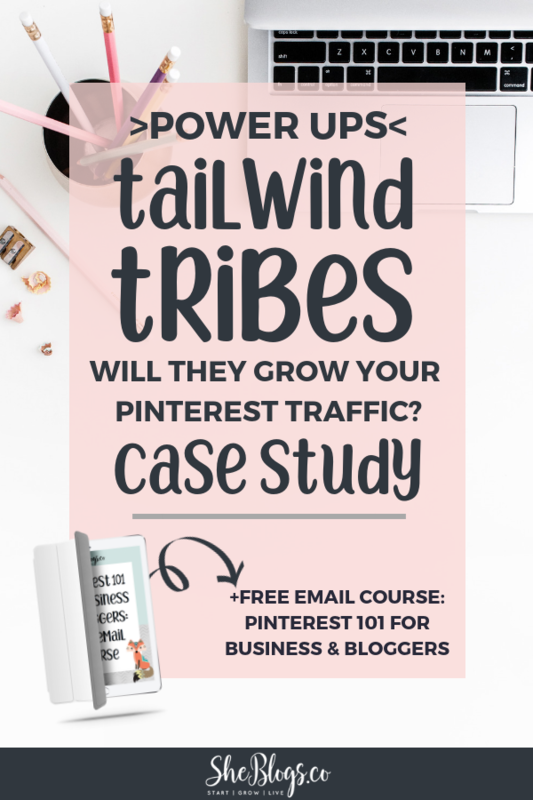 I just hopped off a live webinar hosted by Tailwind and Pinterest's Head of Product Marketing, Sarah Hoople Share. 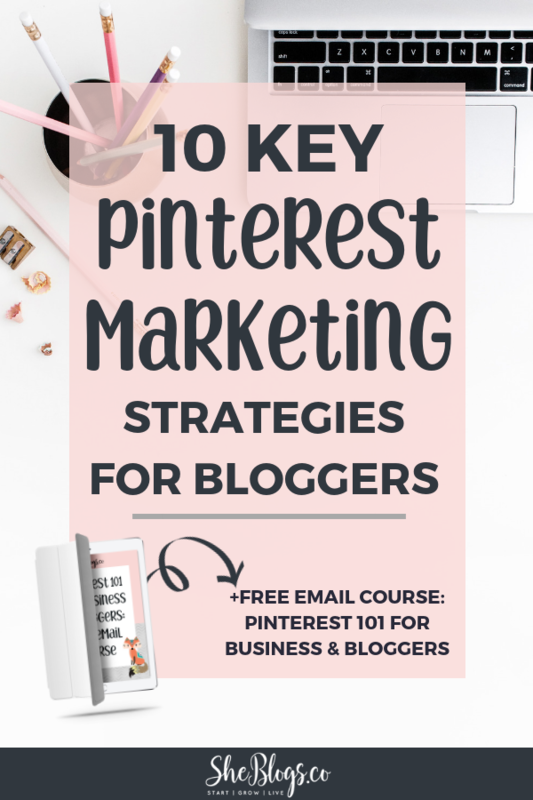 I took notes and couldn't wait to share some Key Pinterest Marketing Strategies for bloggers, directly from Pinterest! You may have noticed, Pinterest recently added a Follower feed. 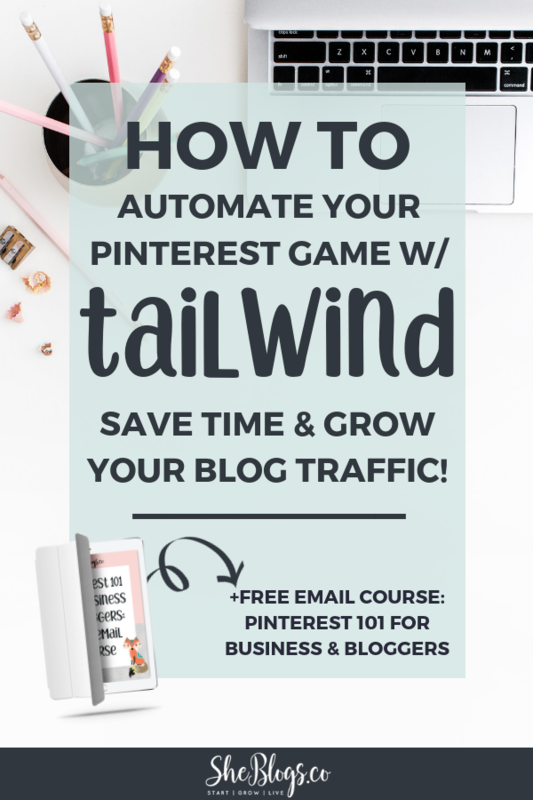 According to Pinterest, the first 5 pins you save each day are going to get prioritized distribution to your followers and show up in their feeds. As your followers engage with your content, Pinterest will distribute your pins to a broader audience. So what does this mean for you? 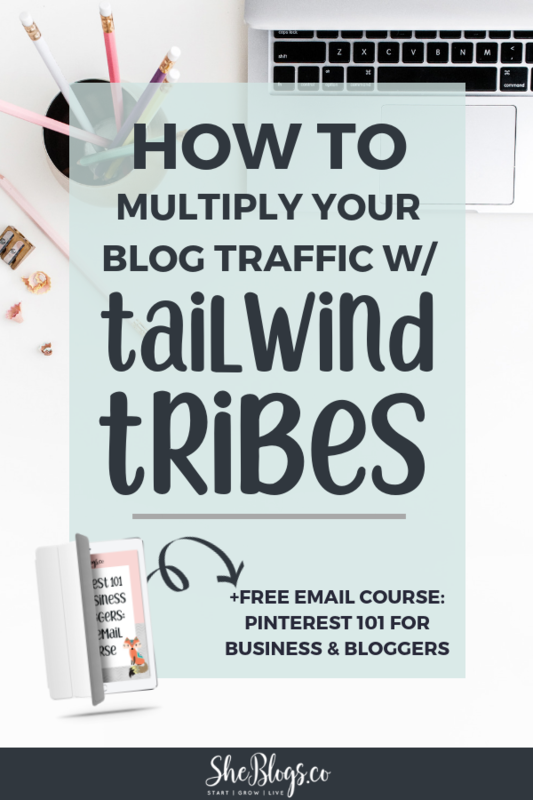 If I had a time machine and could go back in time to when I first started blogging, I would have discovered the power of Pinterest Group Boards much much sooner. They're the low hanging fruit of Pinterest Marketing. When I started joining and pinning to Pinterest Group Boards in my niche, I saw results right away. My pins started getting re-pinned and people were clicking through to my blog posts. Group boards work like any other board on Pinterest, except there are multiple contributors pinning content to the board. They already have a built in audience - even before you've built your own. 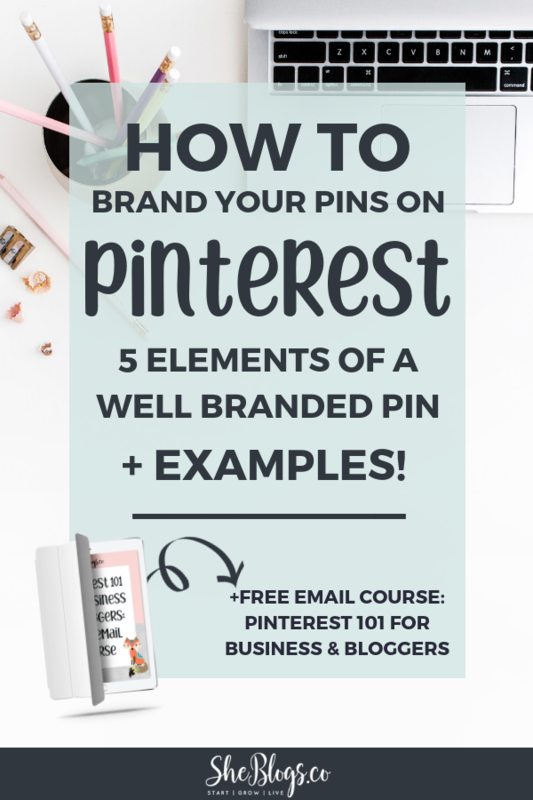 How To Brand Your Pins On Pinterest + Examples! I’m on Pinterest every day. I must see thousands of pins per week. 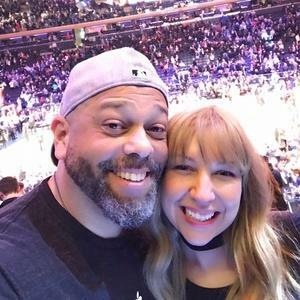 There are a few bloggers whose images are so well branded on Pinterest that I instantly recognize them on a regular basis. Does this happen to you? A pin catches my eye and I go “Oh that’s Suzie, one of my favorite bloggers!” I love her content and trust she'll add value, so I click through to her post. Your audience is scrolling through an endless sea of options on Pinterest. 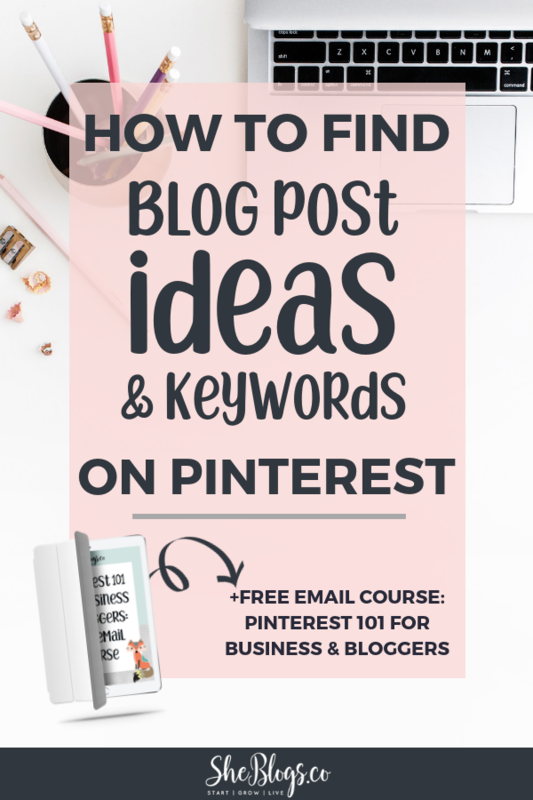 If you want to boost your chances of getting their attention you need to brand your pins on Pinterest. Branded pins are more recognizable and look more like you've got your business act together. 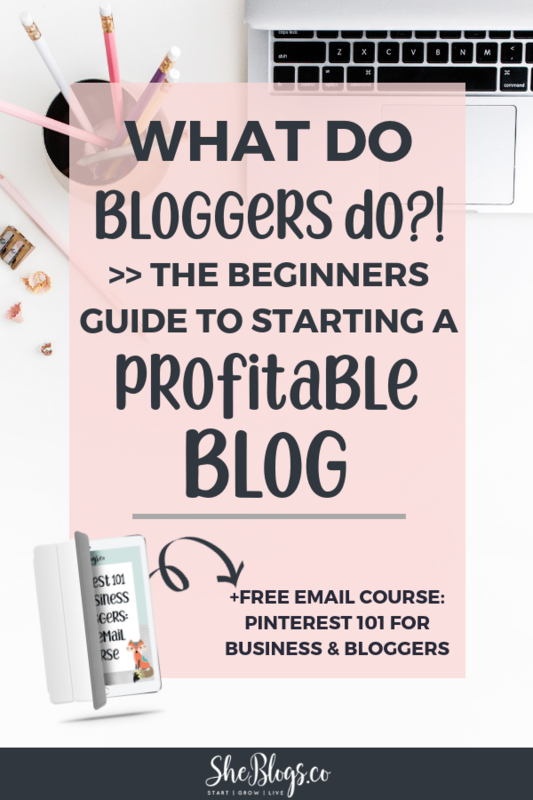 I remember back when I first started researching how to start a blog. Post after post were tech tutorials on how to get started with hosting and Wordpress. If you look it up right now, the top 3 results on Google have screenshots of how to setup Bluehost. Maybe I needed to adjust my search but I wanted more than that! I could figure out the tech stuff. I wanted to know things like: What do bloggers do? How do they make money? Yes I want to work from home following my passion but how can blogging grow into a business? 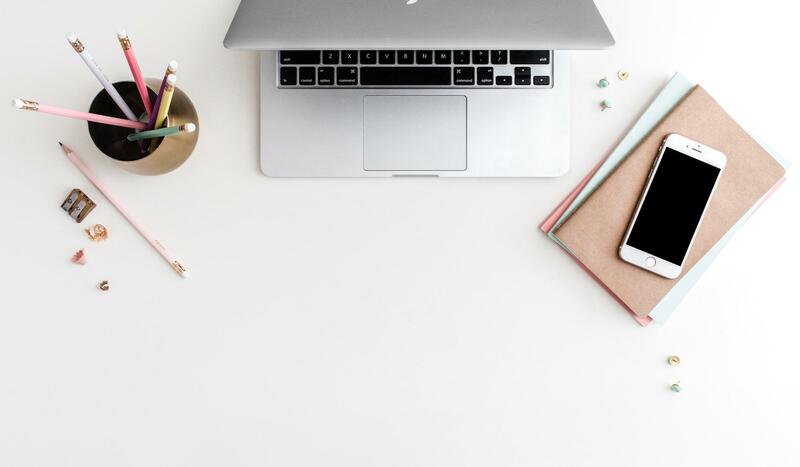 I created this post to help beginners gain a deeper understanding of what bloggers do, and how blogging can springboard your creative online business. Let me show you what I mean. My target audience are bloggers/aspiring bloggers and infopreneurs running/starting online businesses. I go to Pinterest and start broad. I type the word “blog” in the search field.